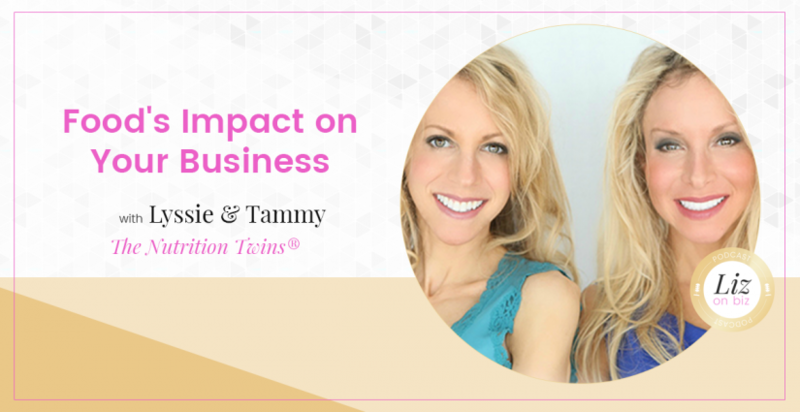 Tammy Lakatos Shames and Lyssie Lakatos make up the aspirational nutrition duo – the Nutrition Twins®, here to help you transform the way you think about food. These twin sisters are nationally recognized registered dietitian nutritionists and personal trainers, so you know you’re in the right hands. 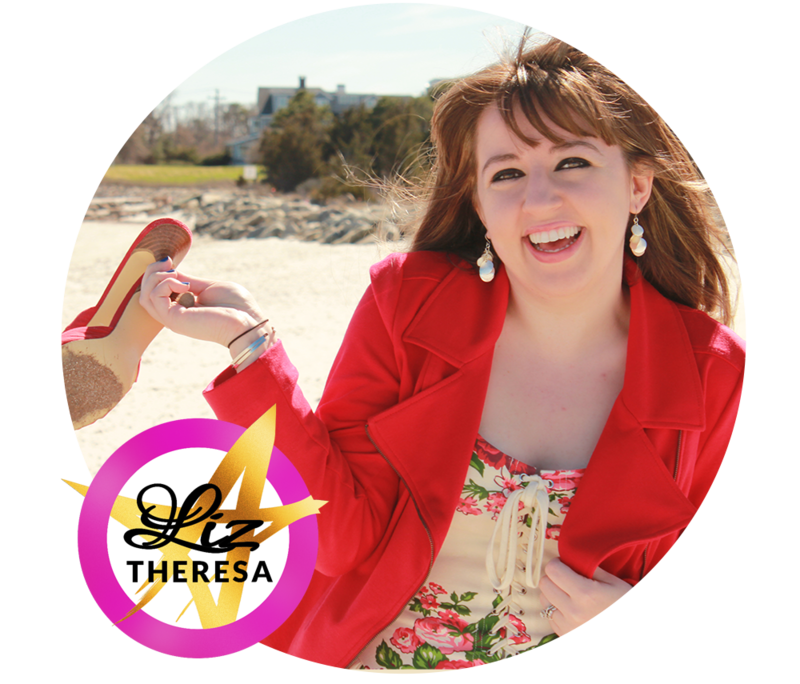 With 15 years of experience, Tammy and Lyssie help thousands of clients boost their energy naturally, achieve their health goals, become happier, and reach tip-top shape. The pair was voted among the Top 20 Nutrition Experts to Follow on Twitter by the Huffington Post, and they’re named a Top Influencer on Pinterest, with nearly 4 million followers. Who is the boss – when you run a business with your twin? Did you know you always wanted to run this business? How does food impact other spheres of life?